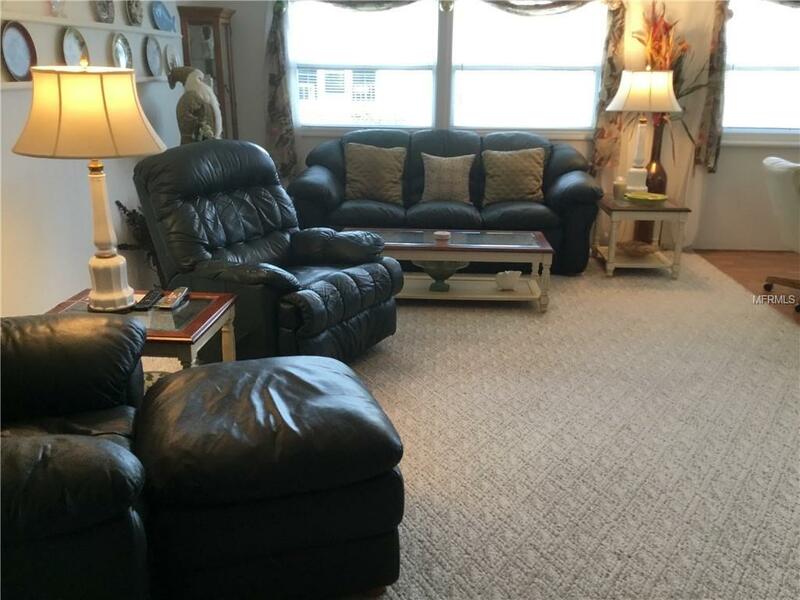 This spacious home is located on a corner lot and has been well taken care of. This is a 24x60 (Barrington model)home and is one of the larger homes in Alameda. Per owner home features 3'4 inch plywood floors and is being sold furnished. 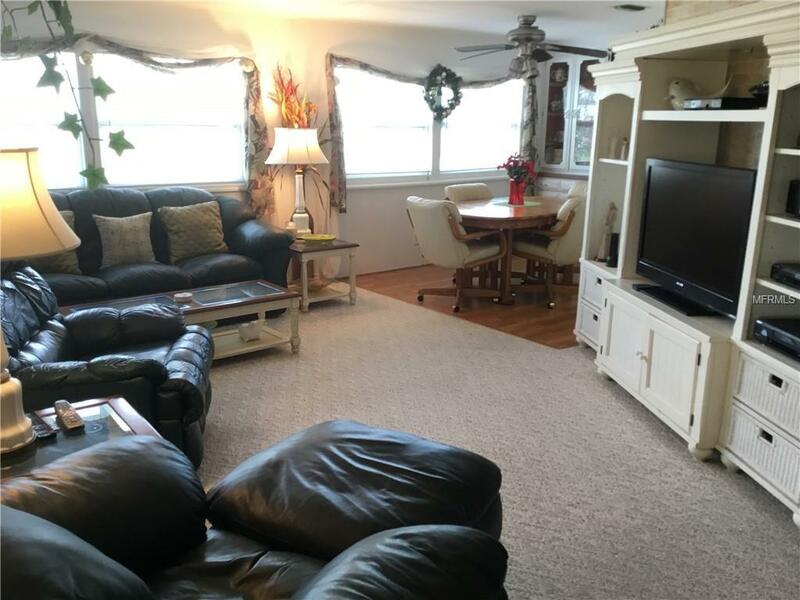 It features 2 bedrooms, 2 baths, a den, a bonus room and a beautiful enclosed lanai. 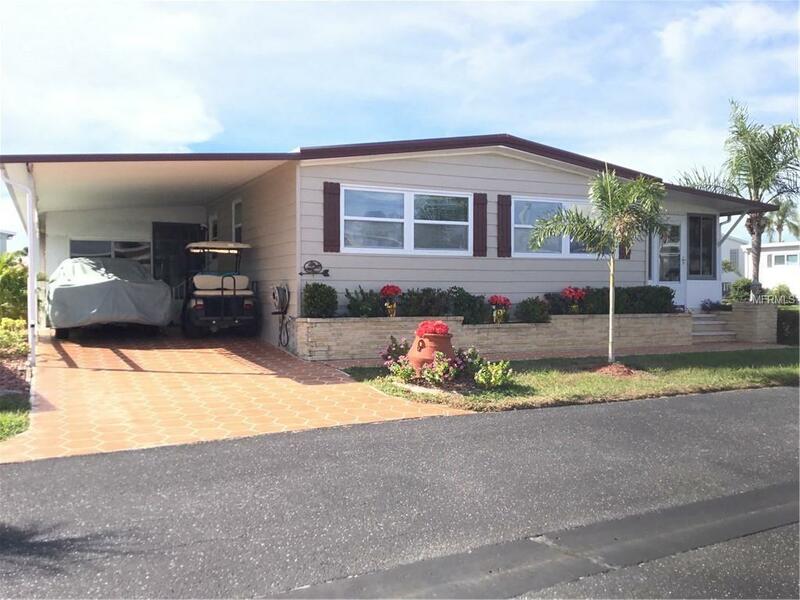 The lanai was rebuilt including new floors, double pane sliding windows, walls, door and ceiling and also insulated for year round comfort. The bathrooms and kitchen have been updated. Air conditioner, water heater and dishwasher are about 2 years old and plumbing has also been replaced. Interior and exterior painted about 2 years ago.It has a roof over. 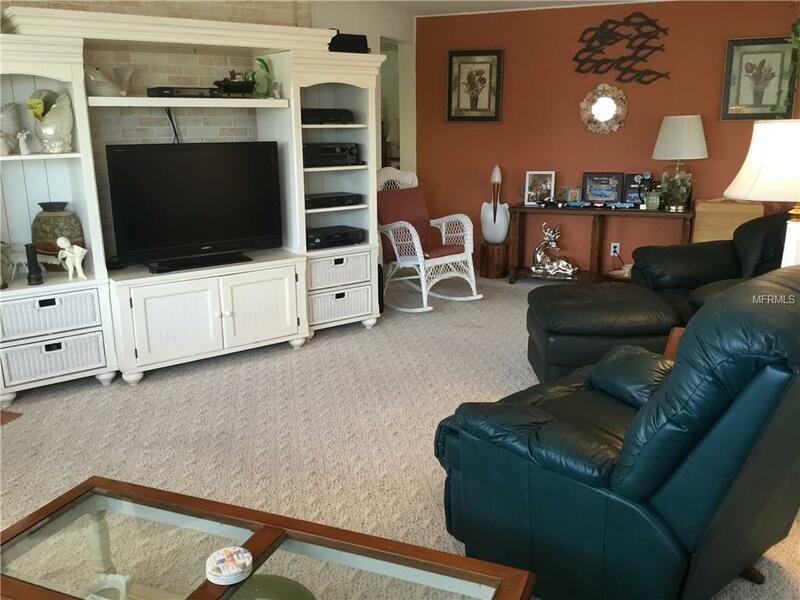 Alameda Isles is a waterfront community, boasting boat docks ( on a first come basis), shuffleboard, tennis, bocce ball, heated pool, Community clubhouse, pickle ball, billiard room, exercise room, and heated spa. Come see all that Alameda Isles has to offer and why it is one of the top places to live in the Englewood area! Additional Water Information Please Note Alameda Isles is A Waterfront Community. Dockage is On A First Come First Serve Basis.